The 2016 session has come to a close and I am proud of House Republicans’ continued commitment to increasing funding for K-12 education and transportation. Whether by introducing bills or offering amendments to the budget, House Republicans made countless attempts to reprioritize tax dollars to help students in the classroom and fix our neglected transportation system. House Republicans also continuously fought to improve Colorado’s business environment by removing unnecessary laws and regulations and trying to stop more government involvement in the private sector. Unfortunately, Democrats forced through numerous bills, against Republicans’ strenuous objections, that sought to add new regulations, mandates and penalties on Colorado businesses. While many of the Democrats’ bad bills never had a chance of becoming law, the conversation alone damaged Colorado’s ability to attract high-quality employers to our state. If you have thoughts on any of the issues from this session or would like more information, please feel free to contact me. Thank you for taking the time to read our newsletter and you can keep up with all of our caucus updates by following us on Twitter and Instagram, liking us on Facebook, subscribing to our YouTube channel or visiting COhousegop.com. 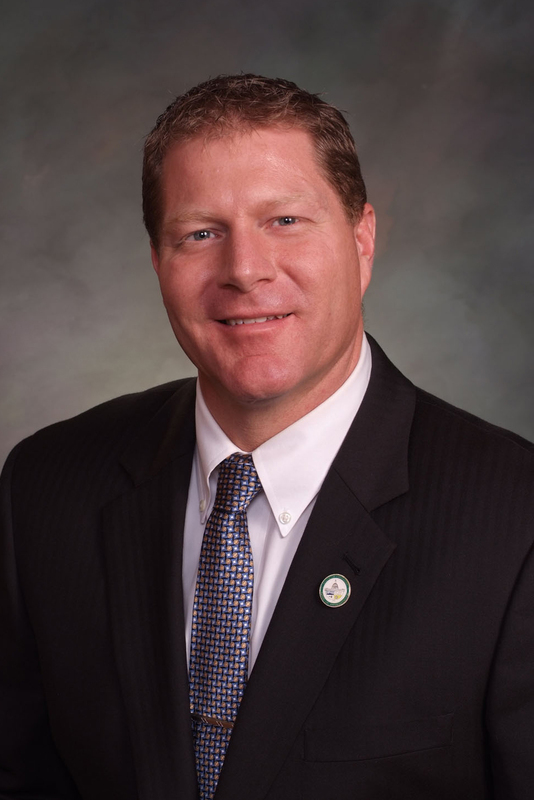 Minority Leader Brian DelGrosso (R-Loveland) and Assistant Minority Leader Polly Lawrence (R-Roxborough Park) discuss some session accomplishments as well as several missed opportunities in this session's final House GOP Weekly Update. @RepDelGrosso bids the House farewell after 7 years serving his constituents!! We'll miss you! And people said the war on coal wasn't real. Just sad and wrong. Members of the 2011 class of legislators, including Representatives Janak Joshi, Don Coram, J. Paul Brown, Jon Becker, and Kathleen Conti, gather for a photo on the last day of session. Representative Tim Dore (R-Elizabeth) poses with Denver Bronco corner back Chris Harris Jr. on the House floor for a resolution to honor the 2016 Superbowl Champs. Representative Cole Wist (R-Centennial) and Senator John Cook meet with former Denver Bronco Brandon Stokley to discuss legislation regarding online fantasy sports.